Do you love spending time outdoors? Is your backyard your mecca? Your haven? Your place to “get away from it all?” If so, then being able to enjoy it all hours of the day and night is likely a top priority. In fact, this may be so important that you have already invested in landscape lighting, which is great! However, if you aren’t using energy efficient bulbs and fixtures, you may be missing out on a number of appealing benefits. Are you ready to learn more about energy efficient landscape lighting? If so, keep reading – chances are you will want to invest once you read about all that’s offered. Did you know that installing energy efficient landscape lighting can result in huge savings? It’s true! In fact, energy efficient lights can often be up to 90 percent more efficient than traditional bulbs and fixtures. As time passes, this can have a huge impact on your disposable income. Who knows, you may even have enough to add that new sprinkler system you have been wanting. Have you heard all the news about global warning and how it is impacting the environment? If so, you may be eager to do your part to help and reduce these negative effects. If you are ready to help make the world greener, then a smart move is to invest in energy efficient landscape lighting. These lights are designed with a much smaller carbon footprint than other lighting options, which means when you install them, you are also reducing your home’s carbon footprint. Modern, energy efficient bulbs (think LEDs) last much longer than more traditional light bulbs (i.e. incandescent, halogen, etc.). When you install the energy efficient bulb options, you can enjoy fewer repairs and/or replacements. Over time, this is going to help you save even more. The traditional light bulbs that you are familiar with emit UV lights. This is what attracts critters, bugs, and other unwelcome visitors. If you are searching for a way to reduce the number of “guests” in and around your property, then energy efficient light bulbs are a definite way to do just that. When LED landscape lighting was first introduced, many people were hesitant to use this product as it could only produce a faint glow. However, now you can choose from an array of different light intensities and hues. 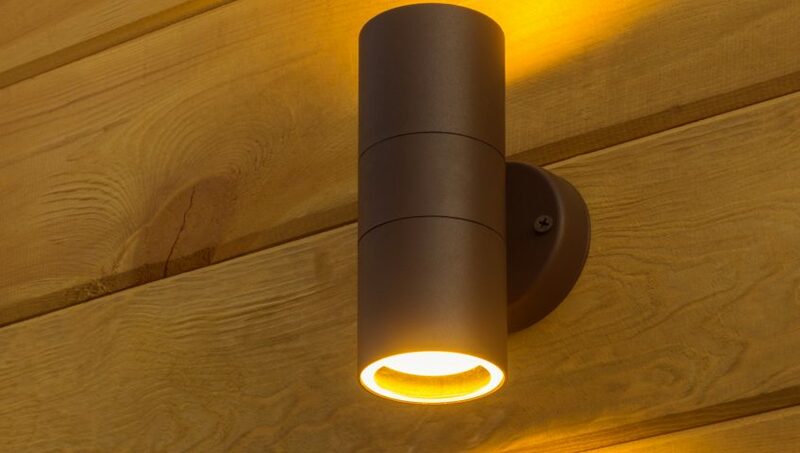 You can safely install these lights near stairs, walkways and in other locations and feel confident they will produce adequate light. If you are interested in having energy efficient lights installed in your landscape, then reaching out to our team of professionals at The IDL Company is the next logical step. We can help you get the lights you want for an affordable price. Call us today to learn more.